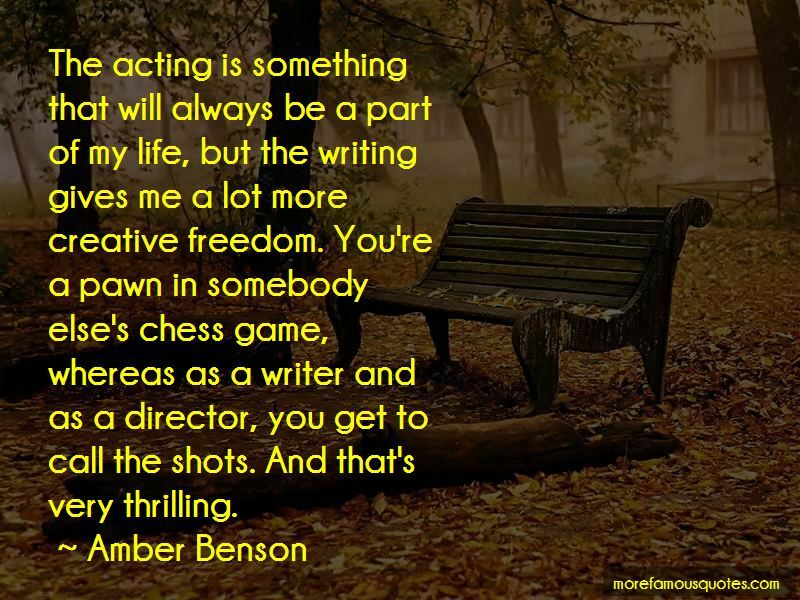 Enjoy the top 32 famous quotes, sayings and quotations by Amber Benson. I think people are starting to think of me less as an actor and more as a writer. I've always been a big fan of books. I always said that, when I grow up, I want to be like Joss Whedon : I want to have my own world. Life is very short, try everything you've dreamed about (within the perimeters of sanity and the law) and regret nothing. Oh, and don't forget the sunscreen. 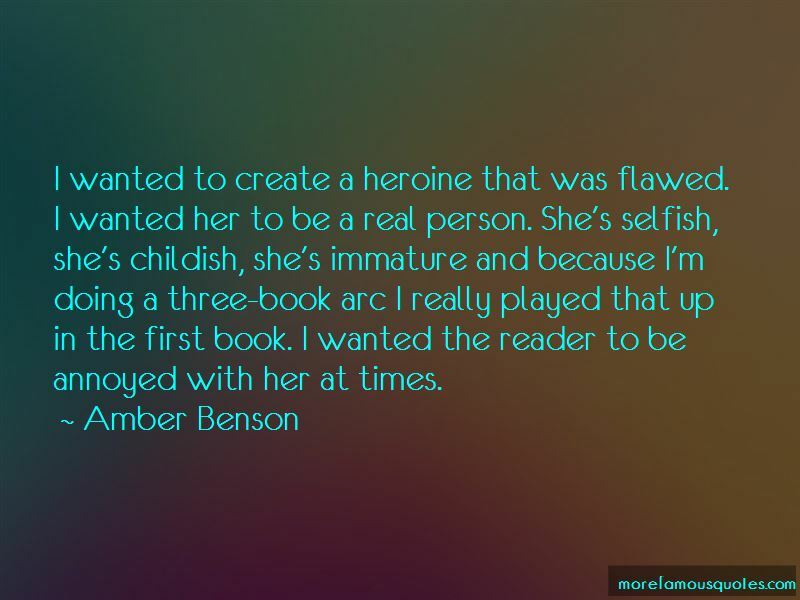 Want to see more pictures of Amber Benson quotes? Click on image of Amber Benson quotes to view full size.